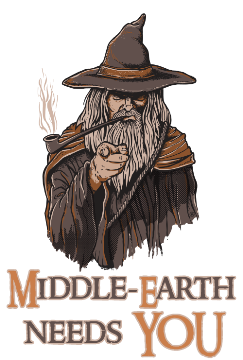 Thread: Middle-Earth needs you in a new mod project for Shogun 2! The Alliance of Elves and Men is looking for people who can help work on a new mod for Total War: Shogun 2. If you want to help (experience in modding is not necessary) please contact Sara Temer, the project leader. Read about the mod here!